Yep! It’s that time of the year. The day when you receive dozens of emails with the DEAL of the year. 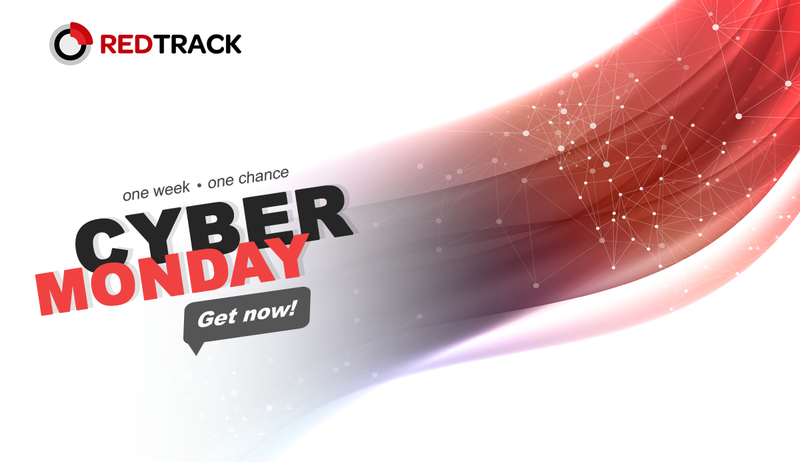 Cyber Monday is just around the corner, and Redtrack Team is already here with the OFFER you’ve never seen before! 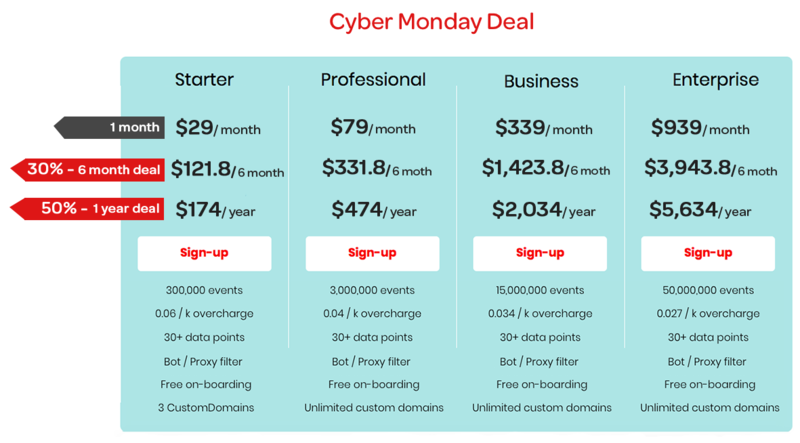 The Cyber Monday deal is valid for every subscription plan: Starter, Professional, Business, or Enterprise. How to enter the Cyber Monday deal? That’s it! The 50% yearly or 30% semi-yearly discount would be applied to your account. 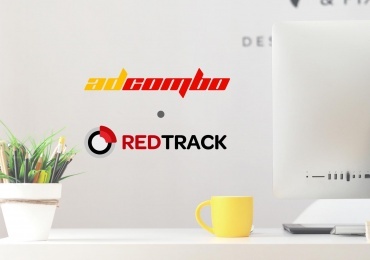 Note: It doesn’t matter if you’re an existing RedTrack user or just planning to become the customer. We open this deal to everyone! Important: the Cyber Monday deal term — 26-29 November. 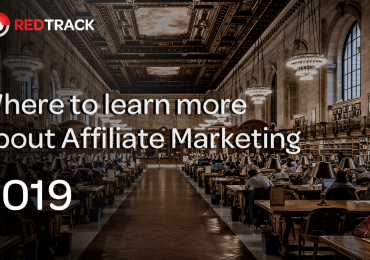 Hurry up to grab your deal and leverage granular analytics and reporting at greatest price!